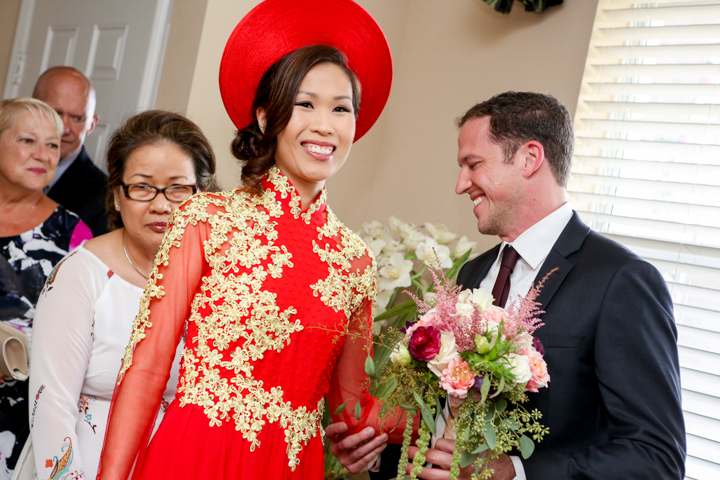 It was a really great experience to shoot Hanh and Dereks wedding photography and videography. 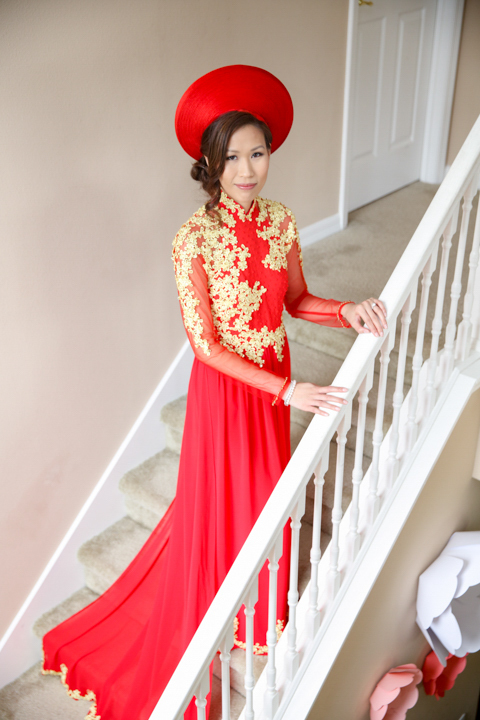 It was definitely different than most, starting with a traditional Vietnamese Tea Ceremony. They moved on to Winter Park Civic Center for their American style wedding ceremony and reception. The party had a live band and Lion Dancers! So fun! Plus Derek rocked out some vietnamese in his speech, pretty awesome. Congratulations to the happy couple.